Gestalten’s best-selling Los Logos series documents and indicates design styles and trends in contemporary logo design worldwide. The highly-anticipated latest edition, Los Logos 6, is the definitive handbook and barometer of recent work. The 400-page compendium returns to the familiar landscape format and features an unparalleled selection of cutting-edge examples from around the globe. The book provides an authoritative overview of current developments and advancements in logo design, the essential creative discipline that defines the visual identity of brands and companies as well as their philosophies. 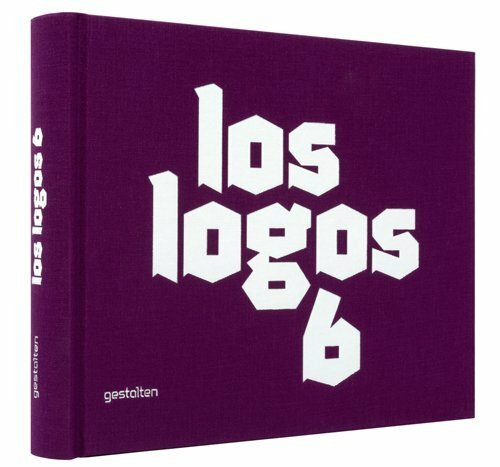 Gestalten’s pioneering Los Logos was published in 2000. As its predecessors, this sixth edition honors and expands upon the work of this acclaimed series, which has often been copied but remains unrivaled. Fully indexed and intuitively structured, Los Logos 6 draws connections between the applications and the fields for which the featured logos were intended. The book not only celebrates the latest innovations in contemporary logo design, but is also a precursor to coming styles and trends. Gestalten's best-selling Los Logos series documents and indicates design styles and trends in contemporary logo design worldwide. The highly-anticipated latest edition, Los Logos 6, is the definitive handbook and barometer of recent work.